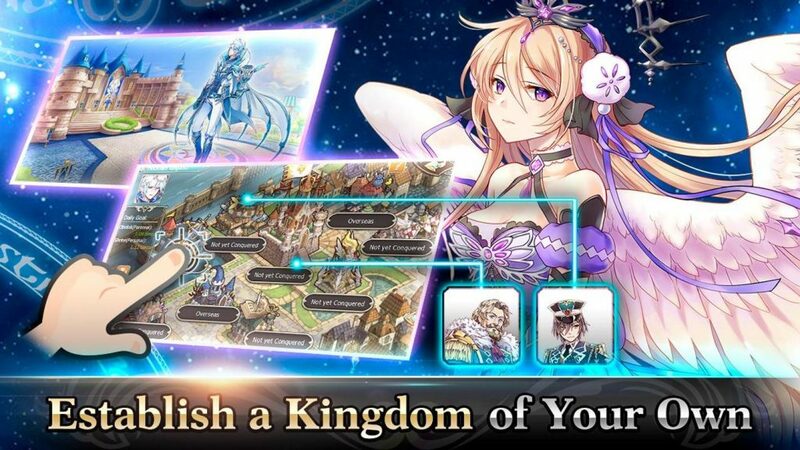 X-Legend had recently released their latest mobile game, Crown Four Kingdoms. Players who are interested in the game can download it from your local App or Play Store. Also, you can even download the PC Client and play it on your PC! 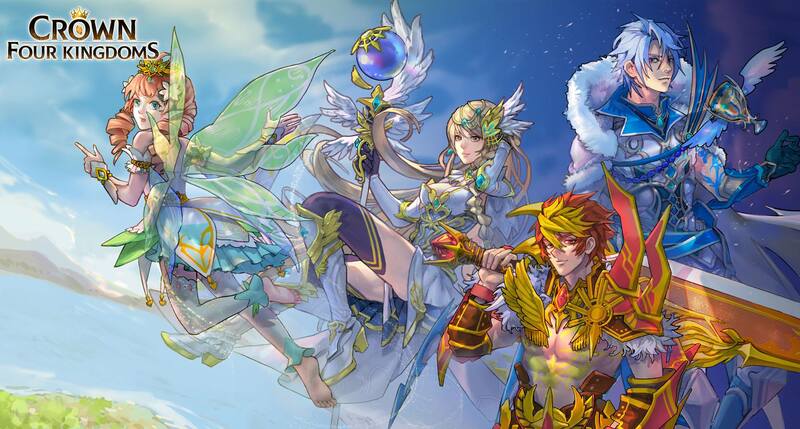 From the creators of Aura Kingdom, Crown Four Kingdoms is a brand new series featuring 4 new warring kingdoms fight against each other, supported by a diverse series of stories as well as quality game content. 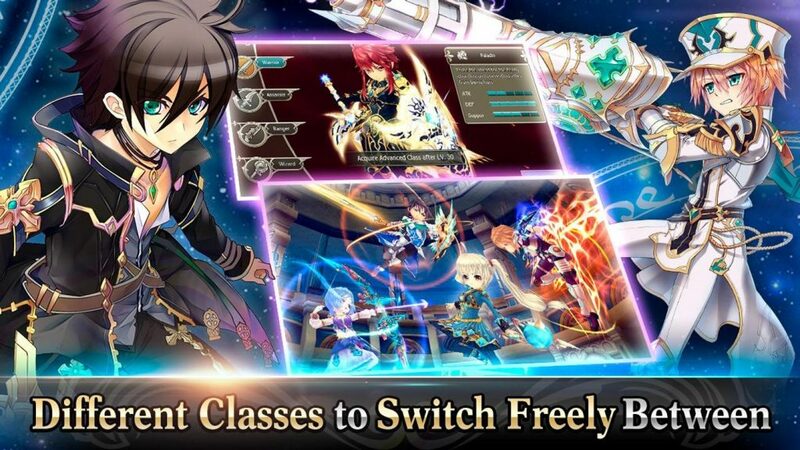 Combat-wised, this is a Mobile MMO with Action RPG controls. Players can manually move your characters in this beautiful kingdom or hit the Auto button and let AI do the work for you. Most of the time, you only play solo in an Action RPG. However, in Crown Four Kingdoms, you can summon powerful Heroes to do your bidding and protect your from pesky enemies. Next articleLangrisser Mobile – Close Beta Test Date Set! Tap Brave – Endless Tapping fun! Clash Royale – Supercell’s New Game Soft Launched! Now on Android!